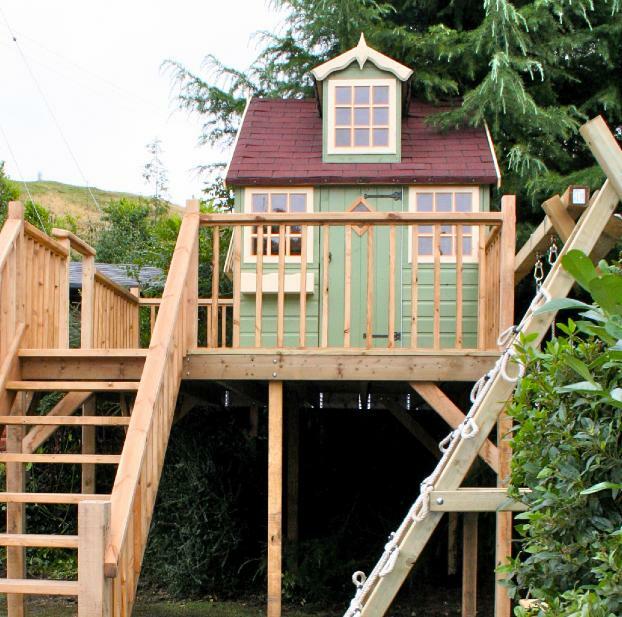 From as little as £6,990, we will work with you every step of the way to design & build your treehouse. 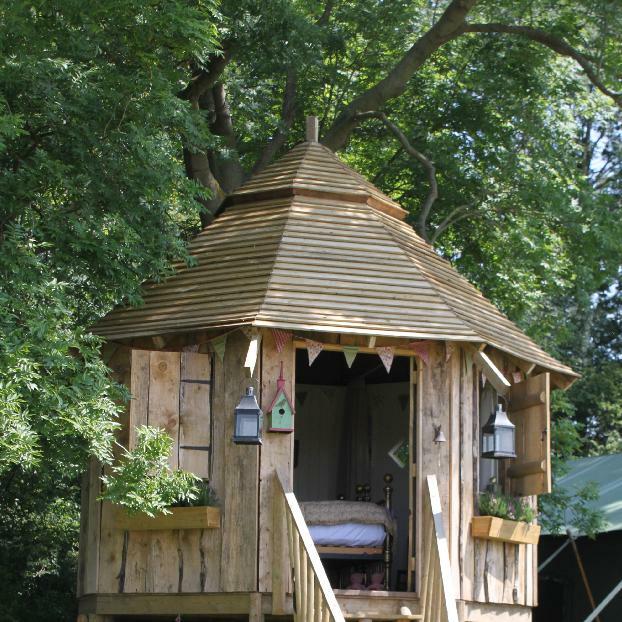 We also supply flatpack designs for the smaller budget. 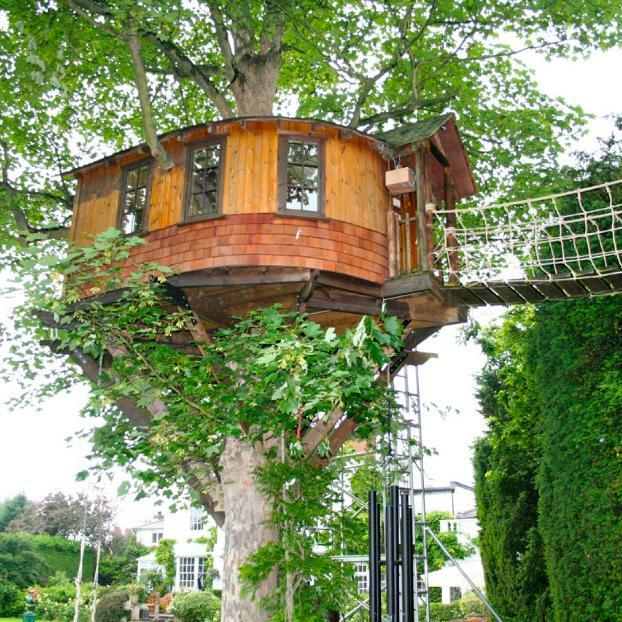 Owning a treehouse is a unique and inspiring experience that will continue in your families memory for years. 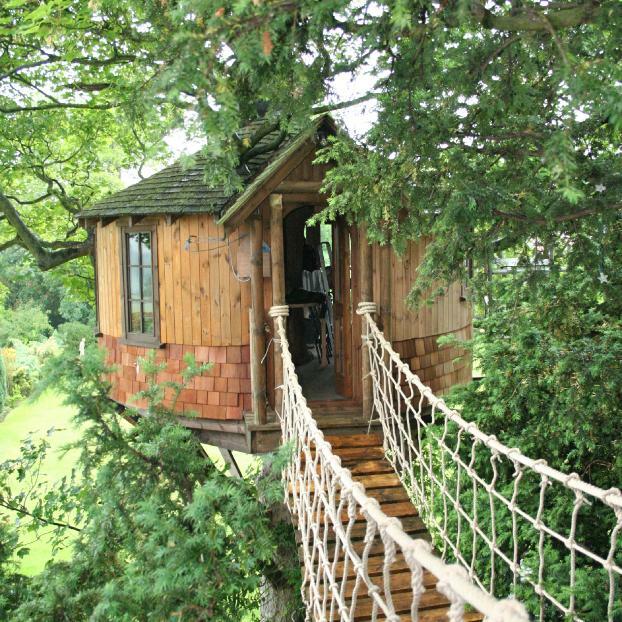 To start the process contact one of our tree house designers today by clicking the acorns, you'll find these on every page. After all, from small acorns, mighty oaks grow! 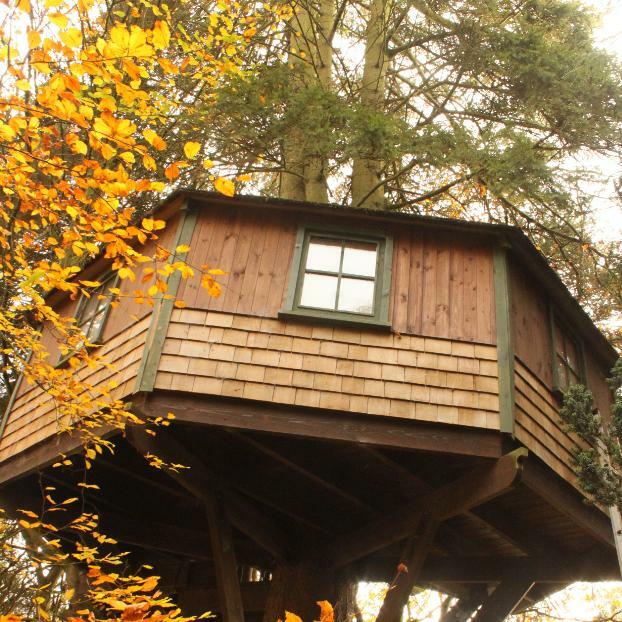 The treehouse Company is expanding its business interest to incorporate more commercial treehouses. 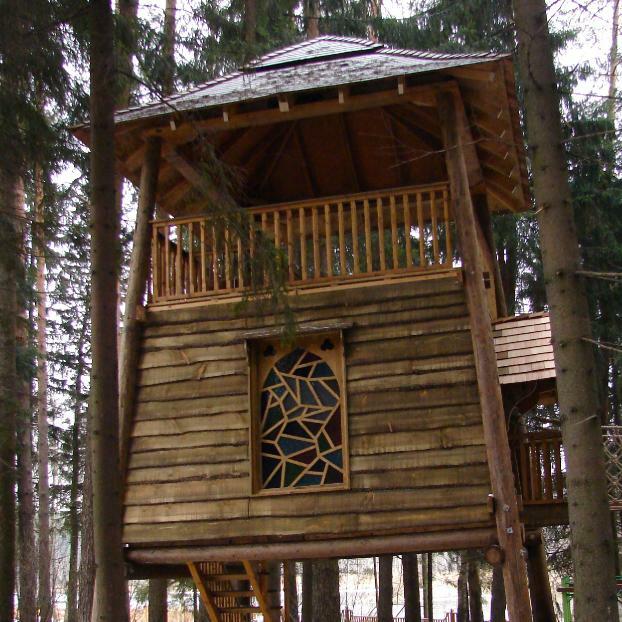 Our building schedule for treehouses is worldwide. 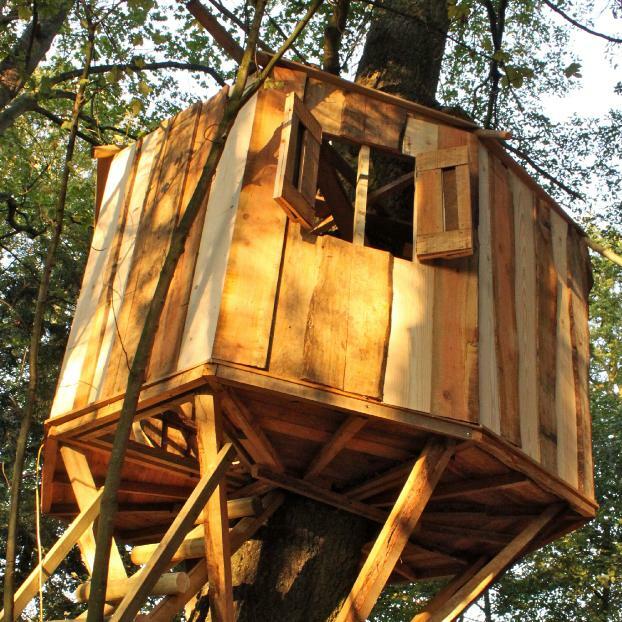 We are therefore, looking for capable well equipped companies with experience in working with wooden structures and who care about fulfilling the dreams of those who want to live work and play in a tree house. Please contact us. 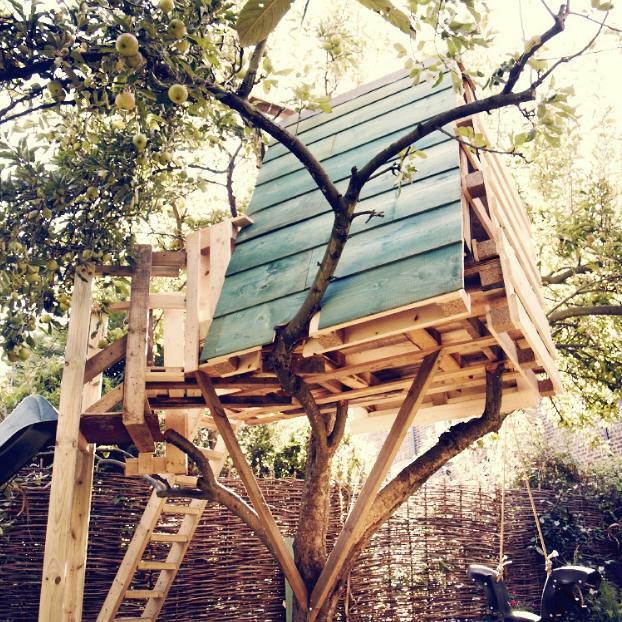 Welcome to The Treehouse Company! 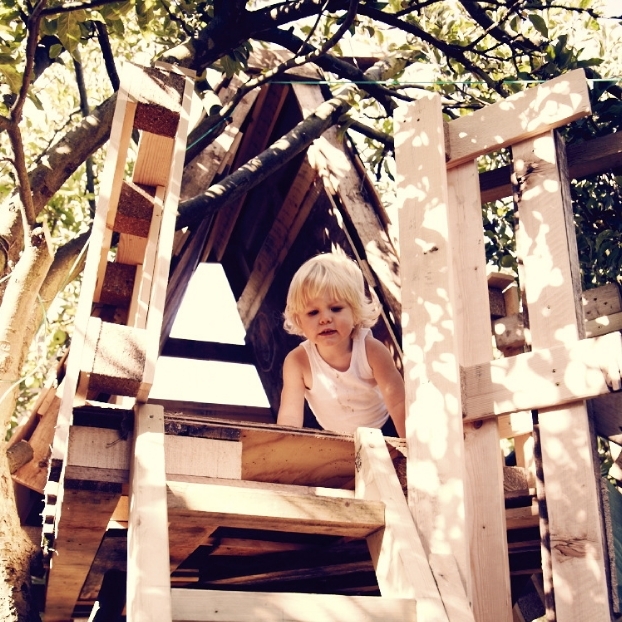 We have carefully designed and crafted a selection of beautiful treehouses for you to view. 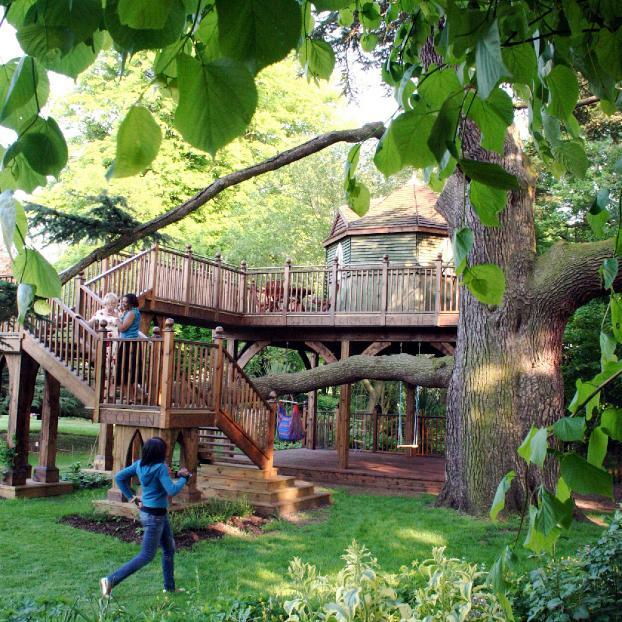 Throughout Europe, the UK and Russia, our company has enabled the treehouse dreams of many families to become reality. 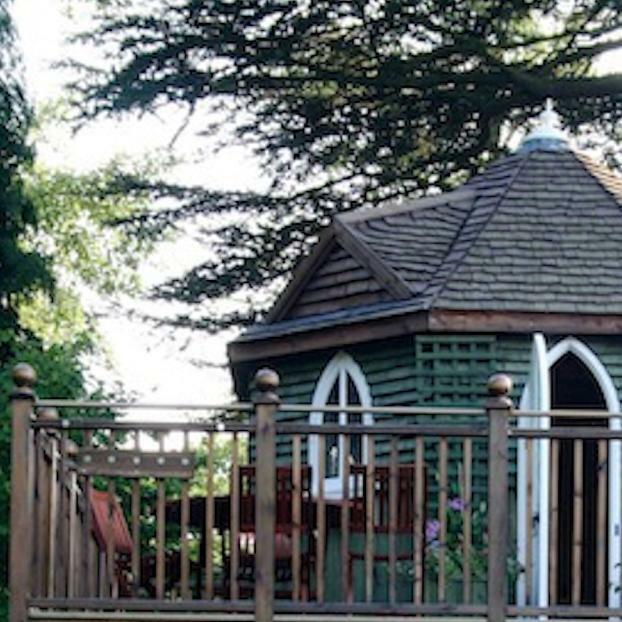 All of our designs are bespoke, Just speak to us about what you'd like for your tree house design and family requirements. Click any of the above images to view more description.